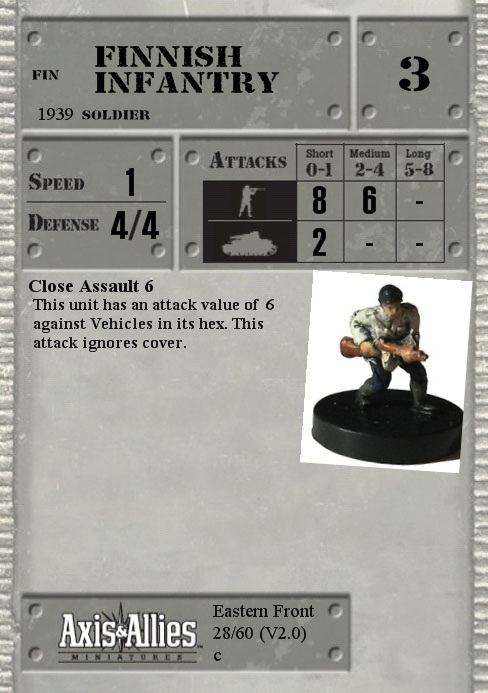 This unit has an attack value of 6 against Vehicles in its hex. This attack ignores cover. Q: Can a Solder perform a Close Assault while loaded on a Vehicle with Fighting Platform? A: Yes. Close Assault can be used without dismounting, if the transport has Fighting Platform.